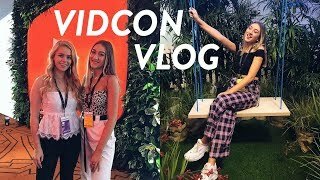 Discover misscharlottebeauty1's Youtube and Instagram stats, most viewed videos and tag analysis. Get inspired by discovering the TOP 100 Youtube videos of misscharlottebeauty1. 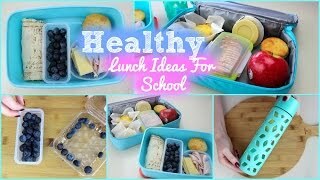 Healthy and Easy Lunch Ideas For School 2015! 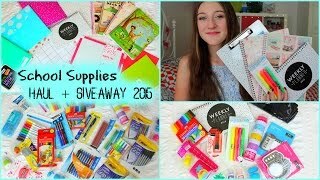 Back To School: Supplies Haul 2015 + GIVEAWAY! 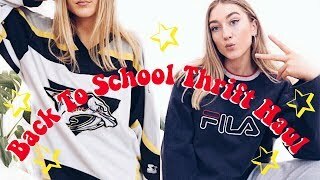 HUGE BACK TO SCHOOL THRIFT HAUL 2018! 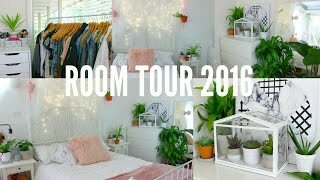 WHAT I GOT FOR MY 17TH BIRTHDAY! 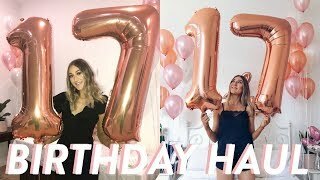 birthday haul!! 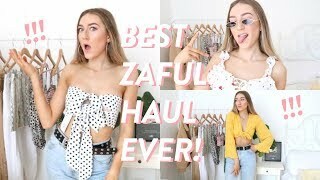 BEST ZAFUL HAUL EVER! 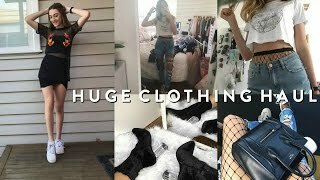 $400 huge zaful first impressions try on haul! 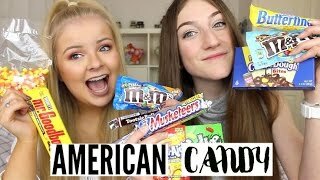 Discover which video tags are used by misscharlottebeauty1 for the most videos.